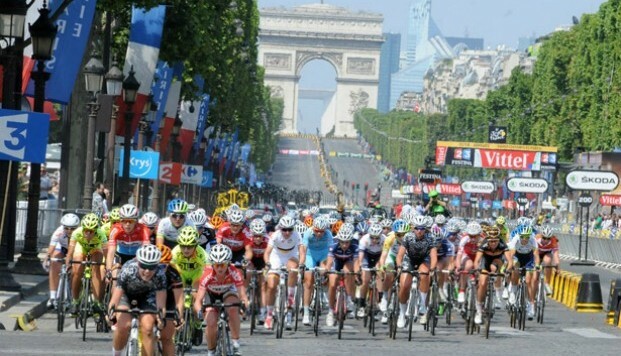 BICYCLING.COM—Riding some 60 miles on the Champs-Elysees may not sound very far compared to the men’s 2,200-plus mile journey, but don’t be fooled. The pro ladies of La Course by Le Tour de France have come a long way. Here’s what La Course riders and spectators alike had to say about the historic event. Read the full story on Bicycling.com!